My girlfriend Helena, the Youth Marketing Coordinator for Peta2, sent me this link a few weeks ago and I was so happy when my phone calendar went off to remind me of the event. I’m definitely going to stop by for a couple of hours and check out some of the exhibits, demos and lectures. 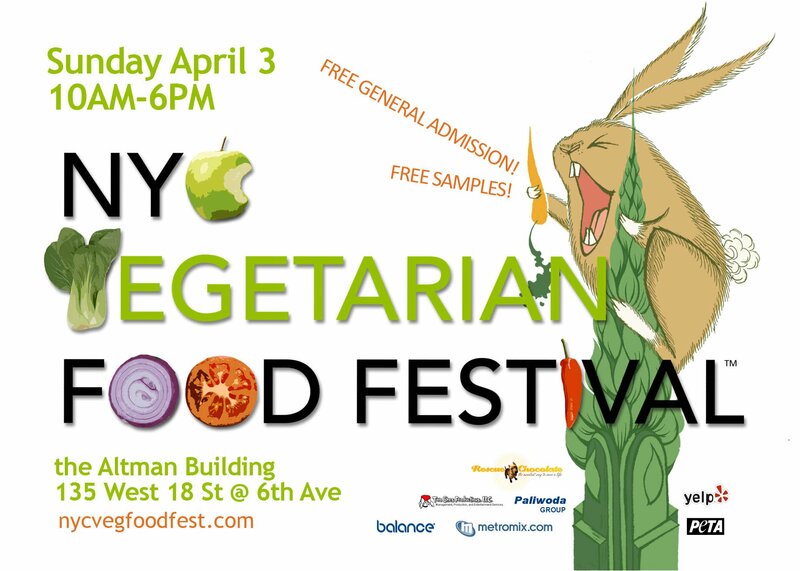 I’m particularly excited to participate in the vegan cupcake contest and watch the Unapologetically Delicious Vegan Desserts for Everyone demo. This entry was posted in Events and tagged Events, vegan, vegetarian. Bookmark the permalink. 1 Response to Will you be there?